Have you ever asked yourself when reading the Bible what the festivals or appointed times were designed for? Are they still appropriate today to celebrate? Have they been done away with and are no longer relevant. What did Shaul Paul mean when he said, "8 So let us celebrate the Seder not with leftover hametz, the hametz of wickedness and evil, but with the matzah of purity and truth." - 1 Corinthians 5:8. 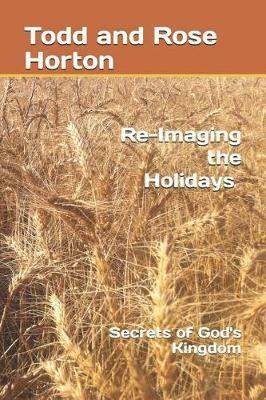 This book helps answers questions that will bring us into a deeper relationship with the Fathers design for our lives.